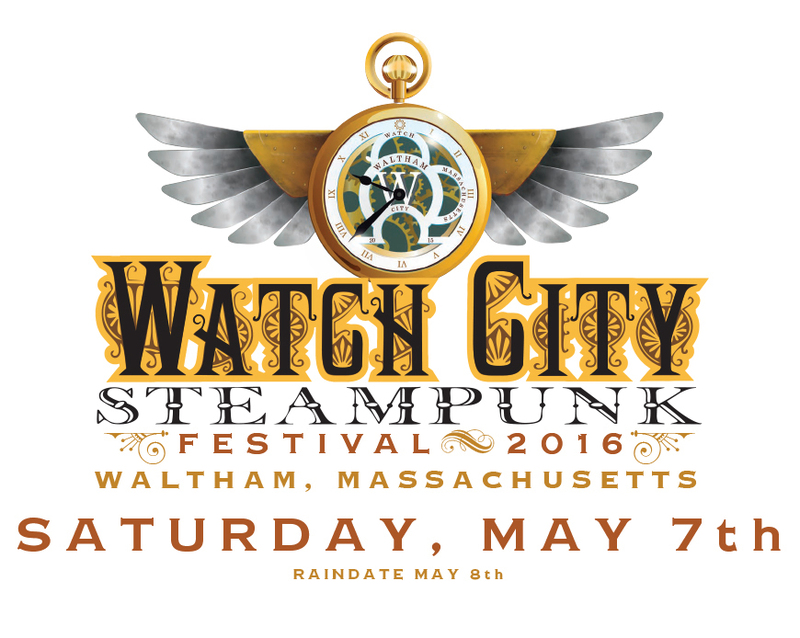 « PERFORMANCE ANNOUNCEMENT: Mrs. Hawking and Vivat Regina at the Watch City Steampunk Festival! Calling for actors to join an ensemble for performances in serialized theater in repertory. 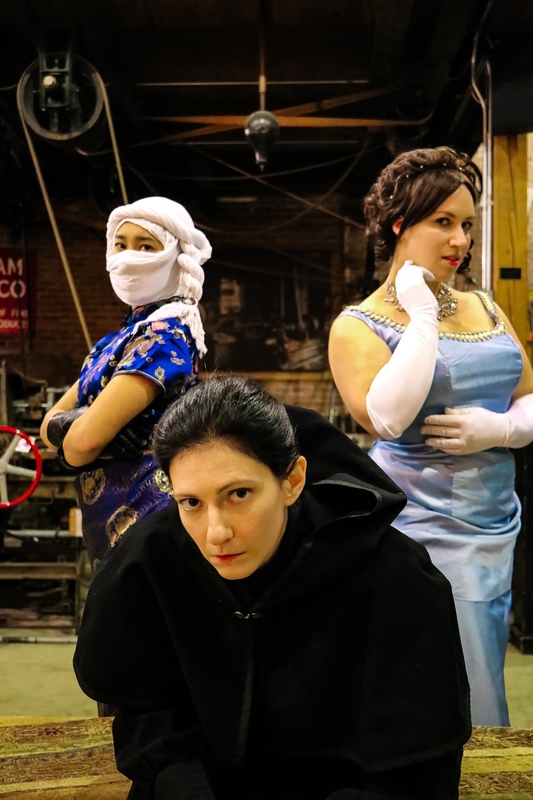 Mrs. Hawking and Vivat Regina by Phoebe Roberts are the first two in a series of Victorian-themed plays that have been performed in repertory over the course of 2015 into this year. This is a continuing series with a troupe of actors, so there is opportunity for reprising the role or taking on new roles at a later date in an additional run, though no commitment is required beyond this May 2016 production. 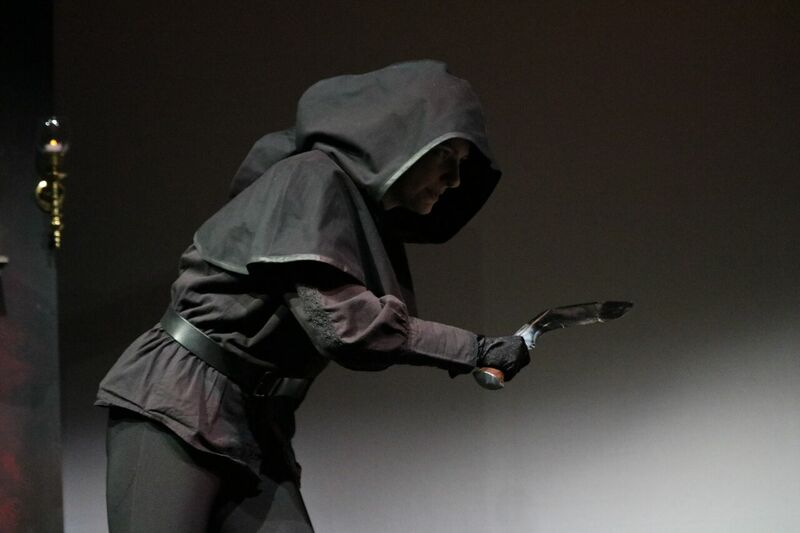 There will also a small monetary honorarium paid to selected actors upon completion of the show’s run. Women, late twenties to early forties, German accent. Women, late twenties to early thirties, English accent. Men, late twenties to late forties, English accent. Nonspeaking ensemble roles of any gender and age. Rehearsals begin in late March-early April leading up to the performance dates in May, depending on the play or plays in which you are cast. Rehearsals will happen mostly in the Porter Square area of Cambridge, with some in the Brandeis/downtown Waltham area, depending on cast convenience. Auditions will consist of reading from sides from the script. English and/or German accents required. If you would like to audition but are unable to make these appointed times, please e-mail anyway and arrange alternate accomodations.